NAMED is the only program that specifically targets the opiate receptors that cause the cravings of addiction. It also targets inflammation, created by acidosis (low PH) which causes large insulin fluctuations and sugar cravings, and stimulates the opiate receptors. 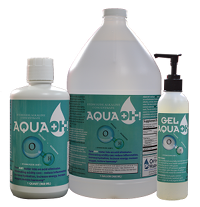 Our specifically designed menus and stable alkaline water (Aqua OH-) are used to drastically reduce these conditions. 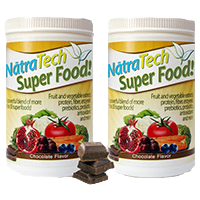 When combined with NatraTech’s “Super Food” and other products, the N.A.M.E.D. Program is even more effective at reducing common and debilitating conditions of the adrenal digestive systems. The NAMED Program covers all major diseases (heart disease, diabetes, high blood pressure, arthritis, etc.). This recent expansion came about when N.A.M.E.D. was asked to lead the nutrition program of the Veteran’s Administration through Vet CV. They (the V.A.) needed to cover all diseases, not just substance abuse and mental illness. Nutrition and its positive (or negative) effects on the body are often overlooked. Underestimating the powerful effect of proper nourishment on overall metabolism, organ function and mental health can lead to unfortunate conditions and symptoms. Those overcoming addiction will benefit from a precise nutrition plan that will keep the body functioning at its optimal level reducing symptoms and complications of addiction recovery. Those interested in improving general health and wellbeing, or who are pursuing lifestyle changes to combat disease will benefit from the structure and content within the N.A.M.E.D Program.